The Old Mill Golf Course is the pinnacle of the Salt Lake County golf course experience. As one of the newest courses in the area, The Old Mill Golf Course has no equal in the public golf course system, in either Salt Lake County or Salt Lake City. Our fully stocked pro-shop serves the serious shopper as well as those looking for forgotten gloves and balls. 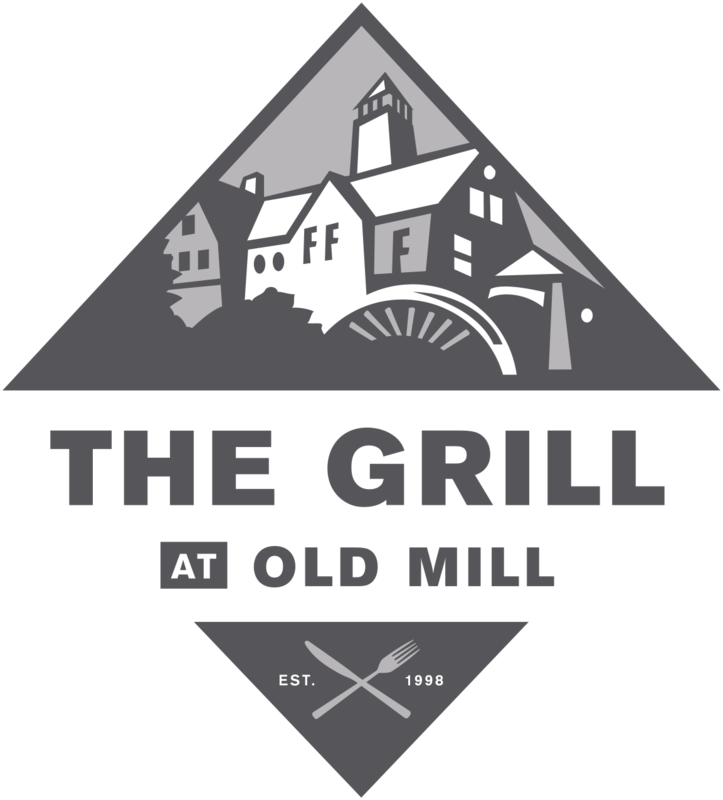 Daily golfers can enjoy breakfast, lunch, beverages and snacks at The Old Mill Clubhouse Grill during the golf season. Golf tournament organizers can arrange a pre- or post-tournament gathering at our banquet facility, plus beverages and snacks on the course. The Old Mill Clubhouse offers friendly and attentive service to all of our daily players and golf tournament customers.